Hubei Tech Semiconductors Co., Ltd. (TECHSEM), located in Xiangyang City of Hubei Province in China, with mountains surrounding and beautiful scene, is a perfect base for production and research for power semiconductors. Owning large quantity of top advanced equipment for production and testing for power semiconductors, TECHSEM has yearly output of over 2 million devices, its main products are large power diodes and thyristors, rectifier bridges, capsule devices and kinds of power assemblies, which comply with RoHS, CE and UL. 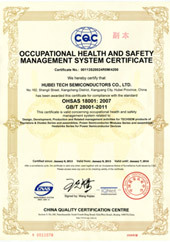 The quality systems of the company are certified with ISO9001:2008, ISO14001:2004 and OHSA18001:2007. 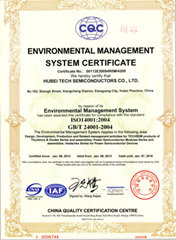 With high recognition and excellent reputation in Chinese and overseas markets, the TECHSEM products are the key components for modern power electronics technology and energy saving technology. They are widely used in the applications of iron/steel smelting, railway traction, intelligent power supply, new energy, and industrial inverters, among others. 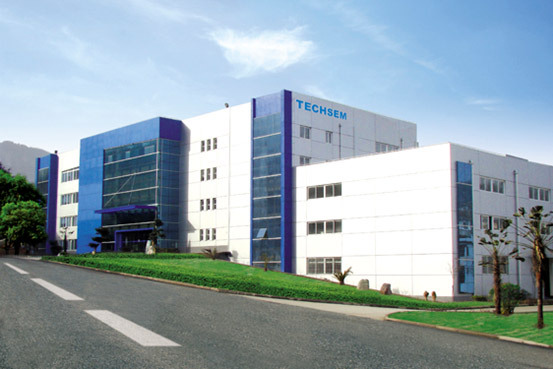 With leading technical level in China, TECHSEM is a national High-tech enterprise with an advanced R&D center, which has established an engineering technical center and a postdoctoral industrial base. Being the key member of China Electrical Equipment Industrial Association (CEEIA) and China Power Electronics Association, TECHSEM has established 11 national standards and professional standards. TECHSEM owns 30 patents, in which 7 are invention patents. The company is a specialized manufacturer for the design and production for large power semiconductors. TECHSEM is the largest supplier for high power semiconductors in Chinese market who has been keeping at the first position on sales quantity for many years. With perfect sales net in China, the company has more than 1100 key end customers and 50 authorized distributors in domestic and overseas market. We are very proud of being supplier for many international leading enterprises and research institutions. 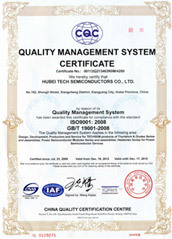 Hubei Tech Semiconductors Co., Ltd. (TECHSEM) is a unique publicly listed company that mainly produces power semiconductor devices in China (stock code 300046). 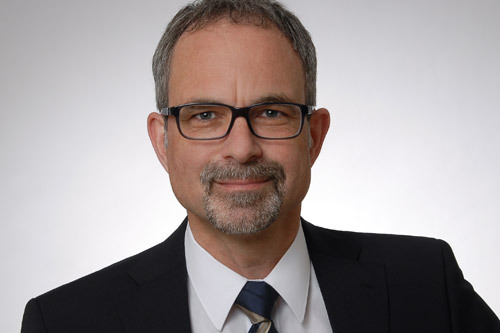 With 600 employees, thereof 130 engineers and a net asset of 104 million EUR, TECHSEM has the ability to produce high voltage thyristor of 8.5KV with international advanced technology, 300KA high power pulse device, and is developing IGBT module and SiC devices. Being one of the most competitive suppliers for power semiconductors worldwide, saving energy, bringing benefits to society are the missions of TECHSEM, who focuses on innovations and technologies. Education: Dipl.-Physicist / Dr. rer. nat. Lean Six Sigma Black Belt/ASQ-Standard. Branches: Semiconductor, Electronics, IT, Consumer. Competences: Strategy- and Business Development, Organizational Development, Business Transformation, Performance Management, Innovation & Technology, Process- & Project- Management, LEAN-, Change- & Quality- Management. Branches: Electro-Mechanical Industries specialized in rail transport engineering und re-design. 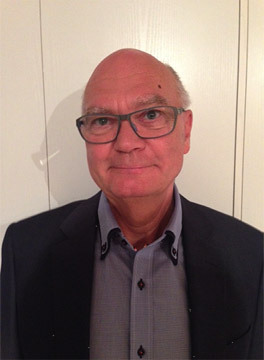 Worked in many different branches for technical industry in Scandinavia, EU and US.